Main developer of the Azure SDK for Python and part of the Azure CLI 2.0 team. 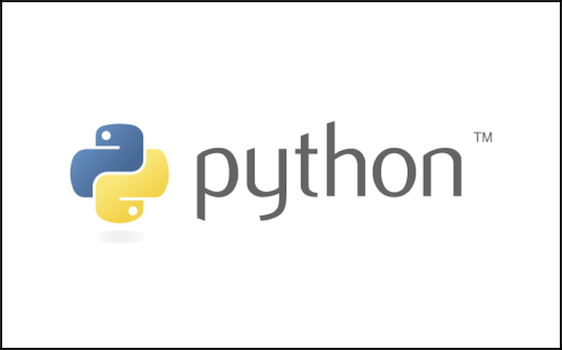 Develop in Python since 2008, and the birth of Python 3! Azure Python SDK 2.0.0rc2 is out! Why it’s a major step for Azure with Python. My name is Laurent and I recently moved from France to join the Python team at Microsoft. Along with the rest of our team, I am responsible for maintaining the Azure Python SDK, and we are glad to announce the 2.0.0 RC2 version!